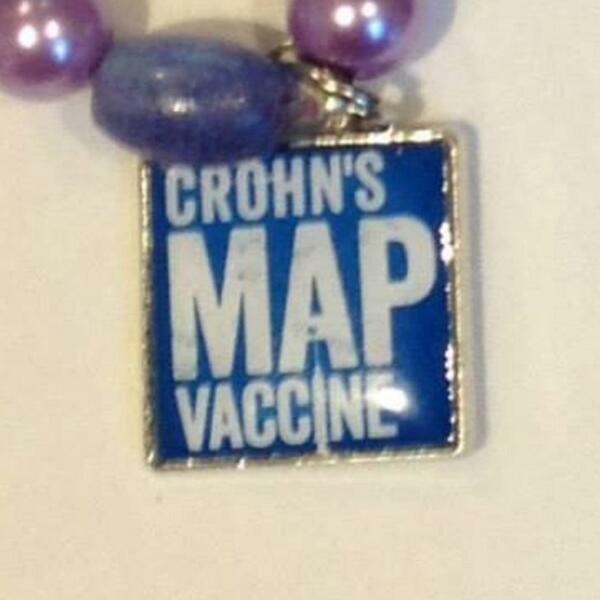 The #MAP vaccine bracelets were very creative, rather than simply asking for money with tin cans, it is something people would want, it creates brand awareness and it is original. Can you talk a bit about it? It must have taken long to make each one. #vipAdvisor - Accessible map of the #London #underground?